In March 2017 at Pro Light and Sound in Frankfurt Clarke Cable had a stand where we met Martin Kuhn from NIYU. 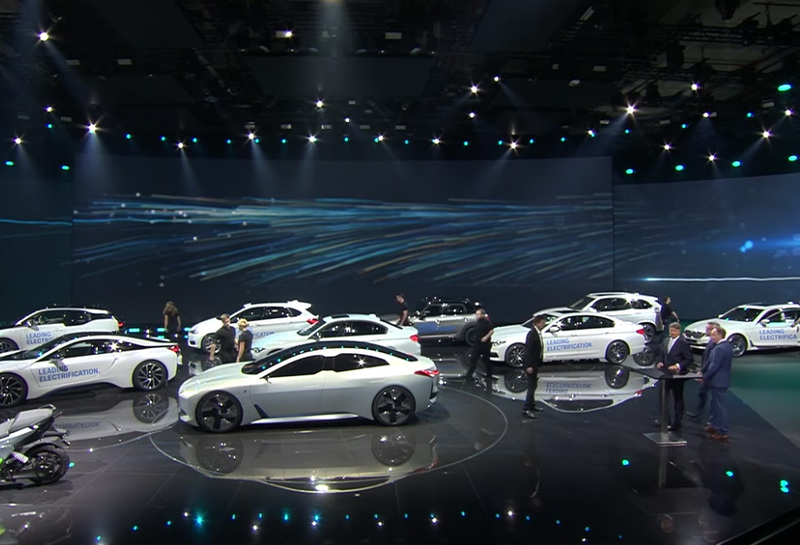 NIYU were designing the screens, the layout, the video and the overall theme for the BMW stand at the Frankfurt Motor show 6 months later. Martin asked if Clarke Cables could come up with a solution to an innovative part of the lighting show being designed for BMW’s stand. The short answer was yes, we could. ….as you can see from the video clip, that is exactly what Clarke Cables came up with. The stand, which was created by Creative Technology in Germany, then took 2 ½ months to build. The technology used was similar to that on the Muse world Tour. 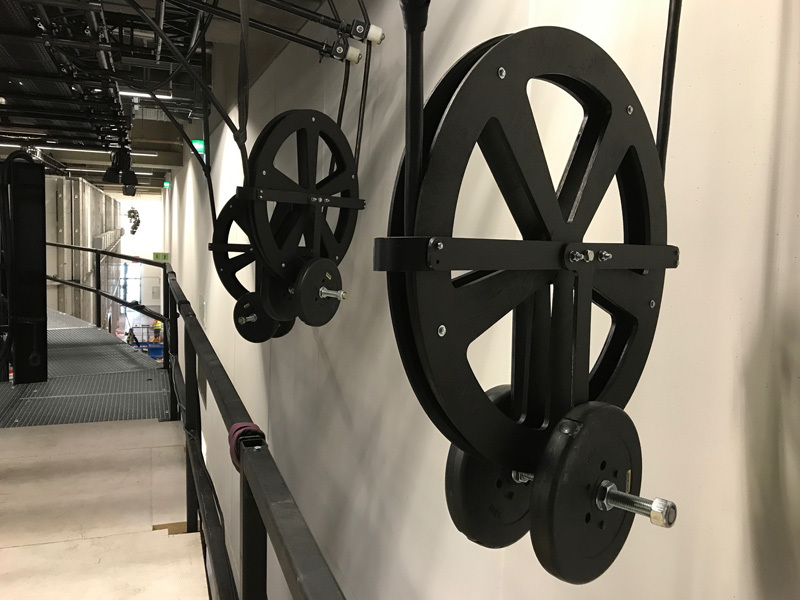 The basic product concept from Clarke Cables was to simplify and strengthen what would otherwise have been eight separate cables into one product. Our design incorporates 4 x HO7RNF Power cables and 4 CAT7 PVC-insulated ethernet cables (needed to cope with sheer amount of signal) within a single, robust but flexible outer Polyurethane sheath. 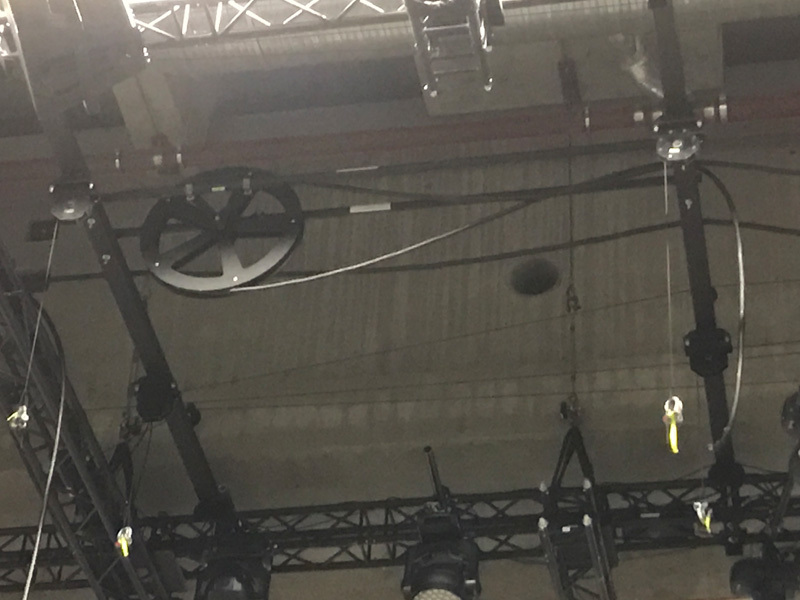 As you can see in the video, the cabling system ingeniously incorporated a pulley device to enable the upper video screens to be raised, lowered and moved along the stand to provide an extra dimension to the BMW video. Another first for Clarke Cables for another blue-chip customer.